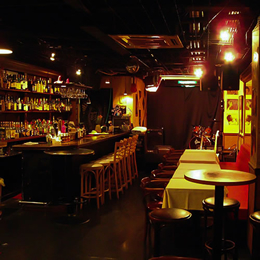 A lively Latin bar with authentic Latin music and Brazilian food! 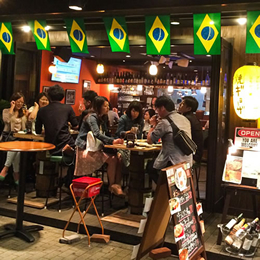 A new arrival on Nagoya station's West Side – a Latin bar and restaurant where you can enjoy authentic Latin music and Brazilian food, São Luis! Take one step into the spacious open interior to be greeted by infectious laughter, an intriguing mixture of languages and the enticing smell of grilling churrasco... São Luis aims to be a lively, exciting venue where you can still feel comfortable and at home. One step in the door, and you are in little Romania. 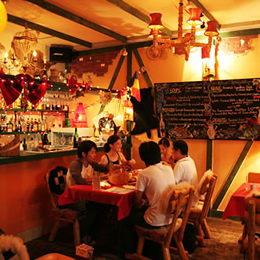 Come enjoy our Authentic Romanian cuisine, with a whole variety of dishes from the owner`s Granma`s recipes, one of which the sacred rolled cabbage SARMALE you have to first try, to go with any of our collection of Romanian wines.